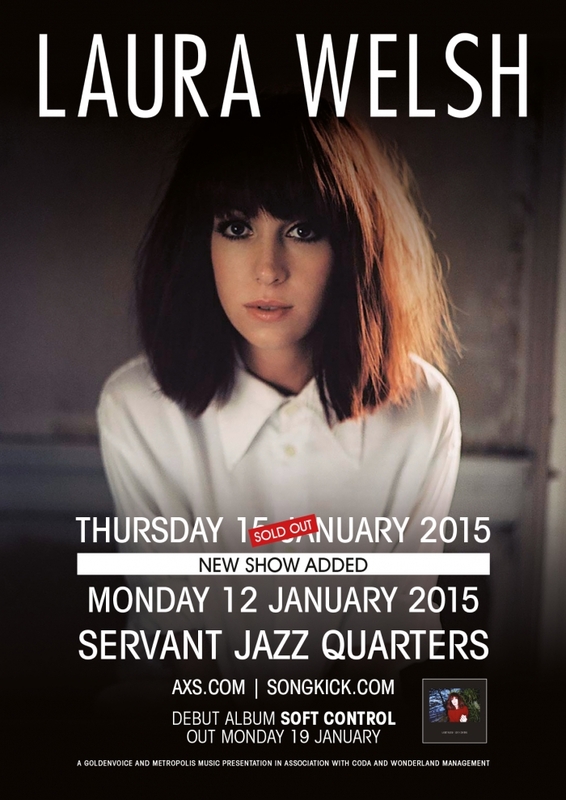 We’re pleased to announce an extra date has been added at the Servant Jazz Quarters on 12th January 2015. The show on 15th January has now sold out, so make you grab your tickets before they go. Tickets are on sale here.